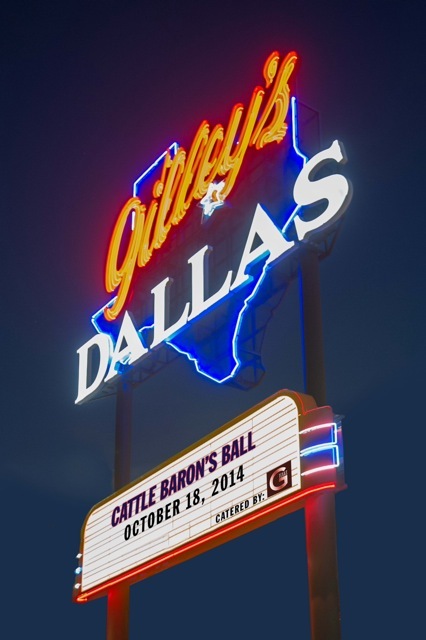 The 41st Dallas Cattle Baron’s Ball was a HUGE success. 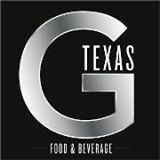 Thank you for Rocking with us! 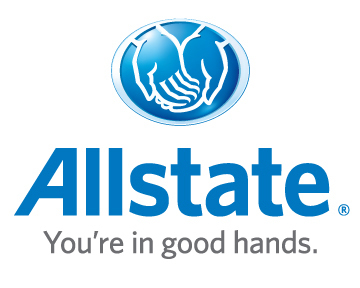 2014 Ball information is below. 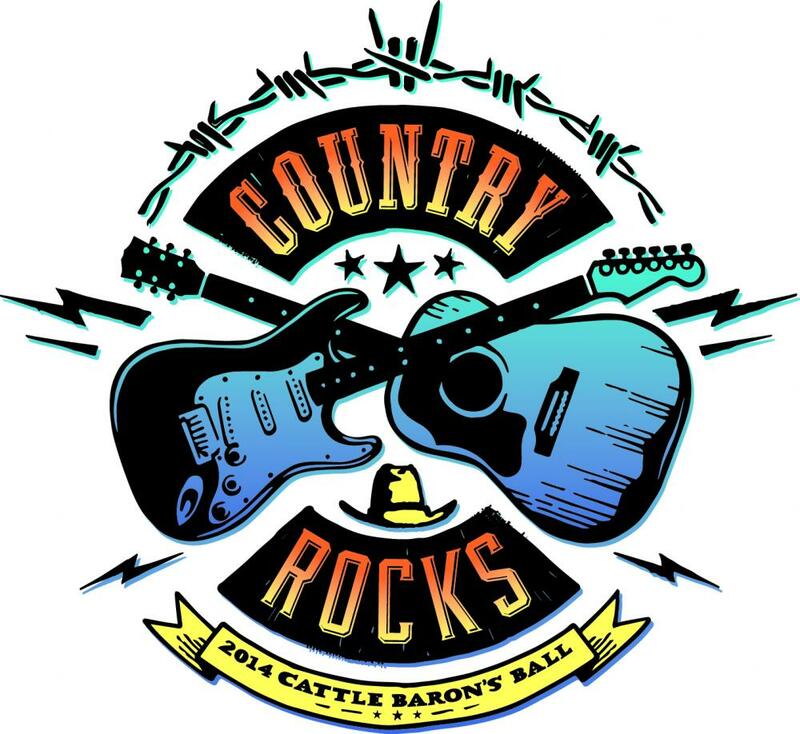 We look forward to seeing you at the next Cattle Baron's Ball! 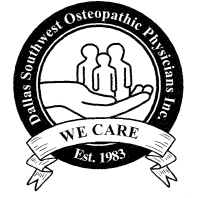 McElvain Oil and Gas Properties, Inc.
Dallas Southwest Osteopathic Physicians, Inc.